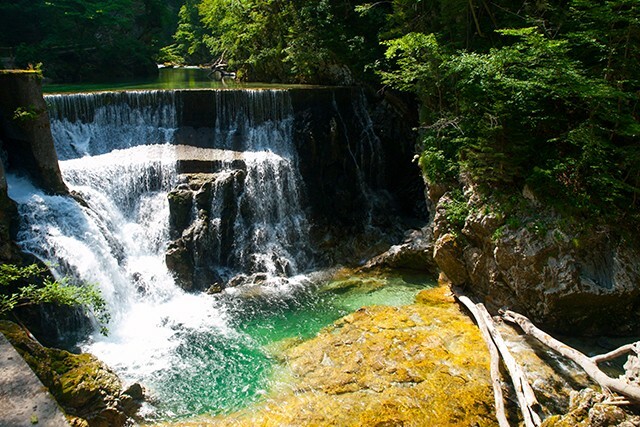 On Day 5 of our Julian Alps to the Adriatic Cycling holiday you’ll cycle past a selection of small waterfalls as you wind down through cheery mountain communities – often criss-crossing the river below. 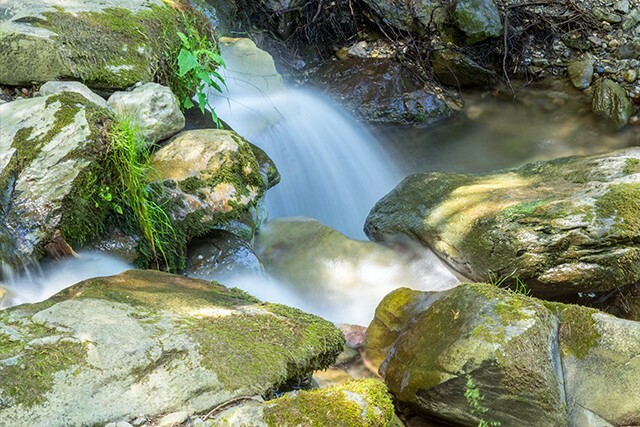 On Day 4 of our 8-night Undiscovered Southern Catalunya Cycling holiday as you climb up into the mountains you’ll pass a series of small waterfalls, perfect for capturing some lovely shots. 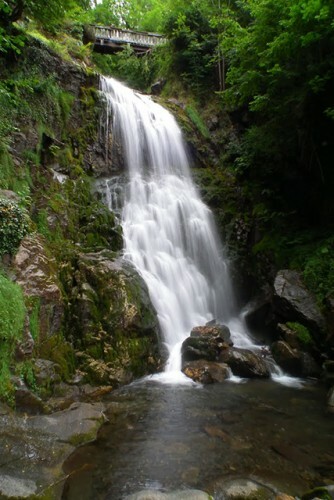 On Day 5 in Horta de Sant Joan you’ll have a free day when you could walk along the Via Verde (plenty of bubbling streams to capture) and continuing the rather steep climb, you’ll pass a pretty waterfall en route to the Refuge of Mas de Damià in neighbouring Arago. 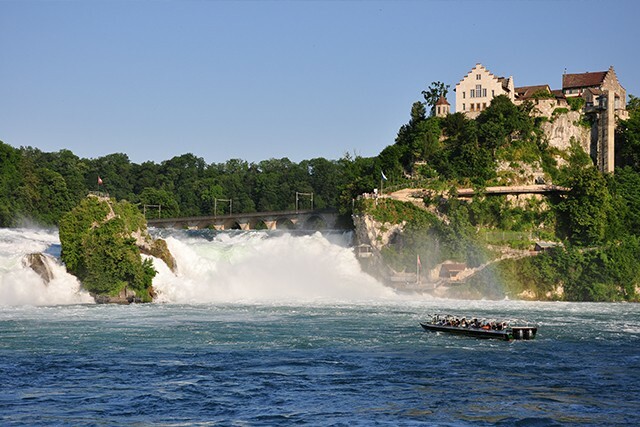 Marvel at the biggest waterfall in Europe on Day 5 of our Lake Constance Cycling holiday, when you can visit the lively German town of Schaffhausen, which has great riverside cycle paths to Schloss Laufen, a tiny castle perched precariously above the tumbling Rhine Falls. 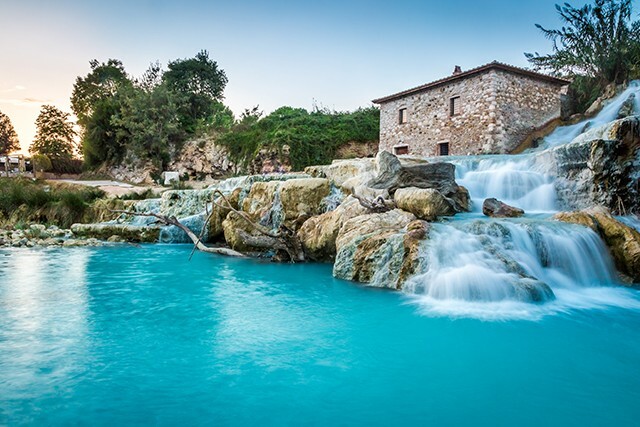 On Day 7 of our Connoisseurs’ Tuscany Walk, you’ll visit Saturnia and the thermal waters. 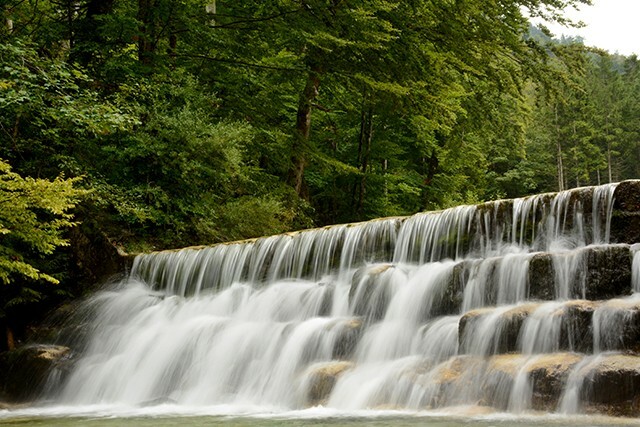 On Day 4 you’ll head through holm oaks and wild olive trees to the stunning waterfall at Lake Pellicone – look out for kingfishers at the water’s edge. The beautiful and shady Caldeirao Verde Levada leads into the Vale da Lapa, where you’ll walk through a series of impressive levada tunnels to the magnificent waterfall at Caldeirao Verde, on Day 3 of our Marvels of Madeira Walk. 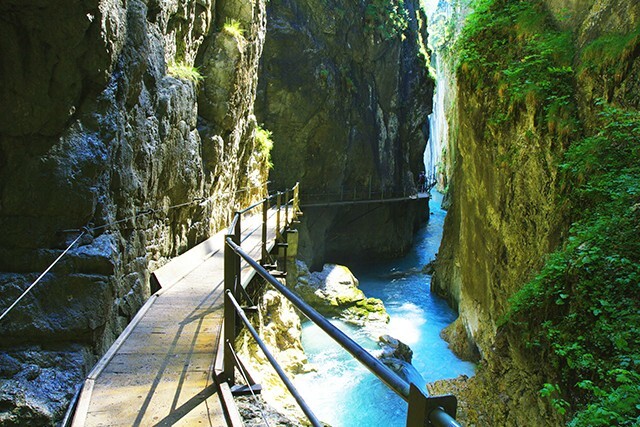 On Day 3 of our Walking in the Leutasch Valley holiday you’ll begin the steep Frenchman’s Climb and head into the spectacular Leutaschklamm Gorge on a series of amazing boardwalks high above the ice-blue waters to a thundering 23m waterfall. On Day 4 of our Loch Ness and the Caledonian Canal Walk you’ll the South Loch Ness Trail with spectacular views of the wild and timeless Highland. 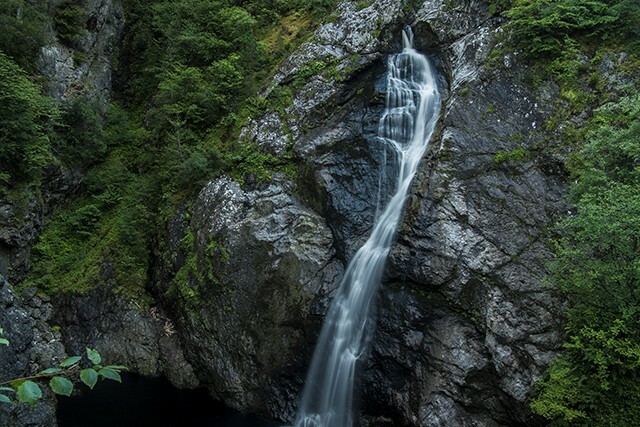 Passing through the village of Whitebridge and on through shaded forest, you’ll arrive at Rabbie Burns’ famous Falls of Foyers. 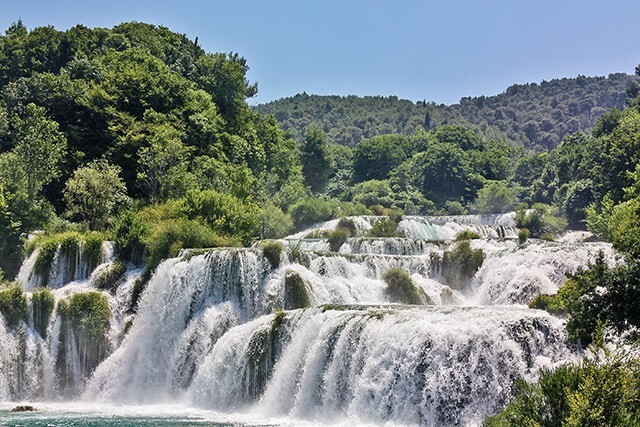 There is a myriad of lakes and waterfalls at Krka National Park on Day 7 of our guided Delights of the Dalmatian Coast Walk. After a picnic, we’ll explore the tiers of ponds bright with yellow water lilies that shimmer below the mighty Skradinski waterfall. Admire the majestic Ardent Waterfall situated high above Montriond village, halfway between Lake Montriond and Les Lindarets on Day 3 of our High Alps Walk. Whilst enjoying Fjords of Norway Guided Walking, on the way to “Mighty” Molladalen we’ll walk past incredible tumbling waterfalls, thundering down the sheer rock faces. 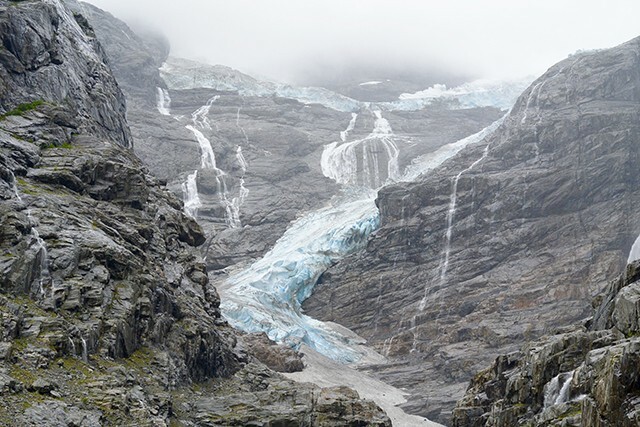 After visiting Bødalsbreen, one of the arms of the great Jostedalsbreen Glacier (the largest in Europe), we’ll enjoy lunch and walk past more stunning waterfalls and through a “Troll Grove”. 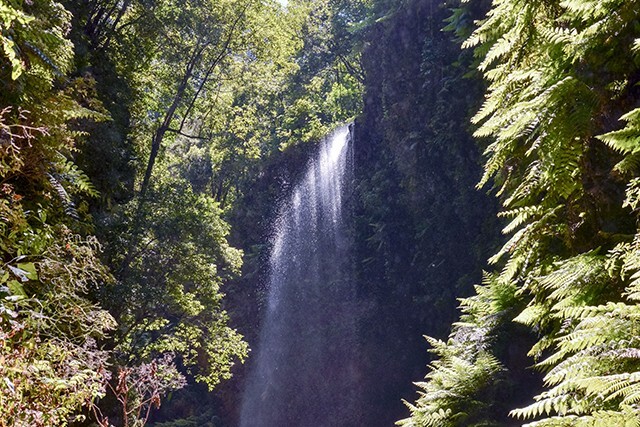 The beautiful island of La Palma in the Canaries is a UNESCO Biosphere Reserve, and on our guided Walking on La Palma holiday we’ll head, on Day 3, to the huge shimmering laurisilva rainforests of Cubo de la Galga – walking underneath a pretty waterfall. On Day 3 of our Hidden Valleys of Córdoba Walk, you’ll spend time in the C14 whitewashed hilltop chapel of Virgen de la Sierra – at 1,216m it deserves its nickname ‘The Balcony of Andalucia’. 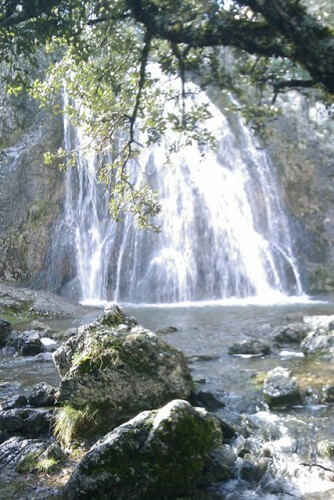 You’ll enjoy lunch by a sparkling waterfall hidden in the valley side before heading to Zuheros. On Day 4 of our Walking in the French Caribbean holiday you’ll explore the three cascading Carbet waterfalls of Basse-Terre. 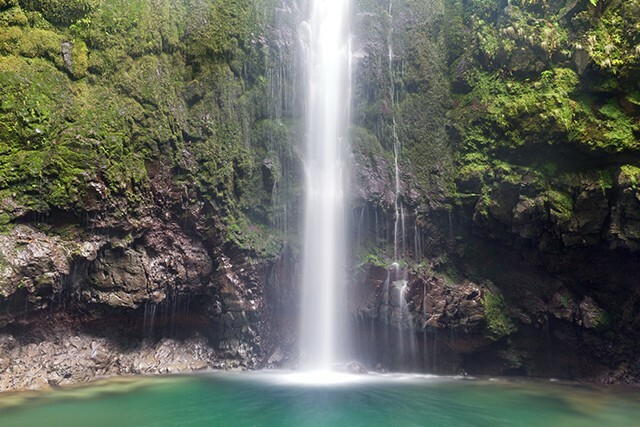 This stairway of gushing water descends from their source on La Soufrière volcano. On Day 2 of our Heart of the Pyrenees Walk, you’ll ascend gently through a beech forest to a bridge over the Magenta Waterfall (Cascade de Magenta), where you’ll have the prime opportunity to take a shot from above. On Day 7 you’ll head into the Cirque de Gavarnie to the base of the Grand Cascade, which tumbles down hundreds of metres – it’s the highest waterfall in mainland France, and probably the most beautiful. Day 6 of our Walking in Bavaria holiday whisks you up the Kolben chairlift 1,270m to a choice of routes to the spectacular Sonnenberg Ridge. 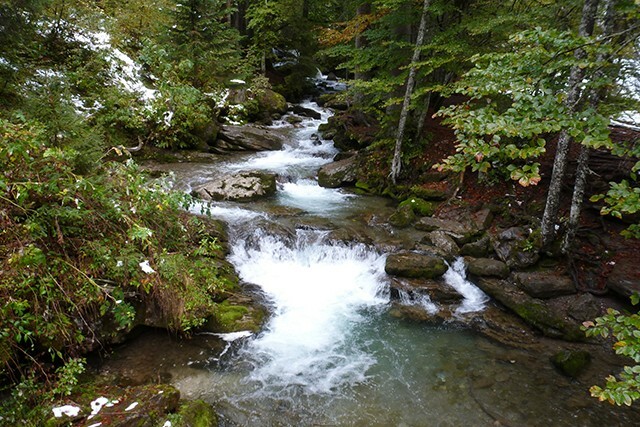 Your route down passes a succession of crashing waterfalls and the reconstructed C19 whetstone mill at Schleifmuhle. The 4000m peaks of the Eiger, Monch and Jungfrau, cloaked in rolling white glaciers, tower magnificently over the Lauterbrunnen Valley. 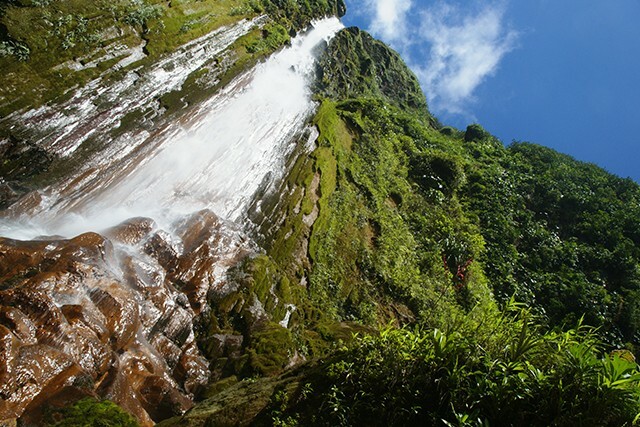 The deepest U-shaped valley in the world, it is lined with 72 rushing waterfalls. 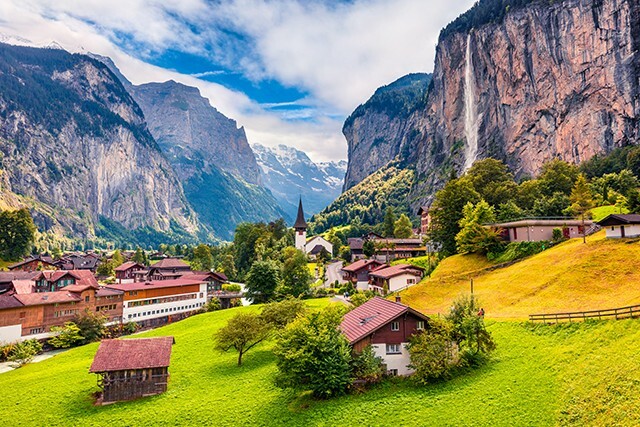 On Day 4 of our Jungfrau Peaks and Glaciers Walk you’ll descend into the Lauterbrunnen Valley and the Trummelbach Falls – an amazing ‘corkscrew’ waterfall inside the mountain. Award-winning photographer Matt Parry talks us through his top tips for capturing your own stunning waterfall images, in his debut blog.